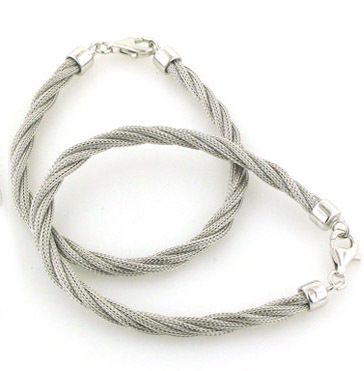 Available in 6mm and 7mm widths our sterling silver rope bracelets match our silver rope chains. A silver rope bracelet makes an excellent gift. 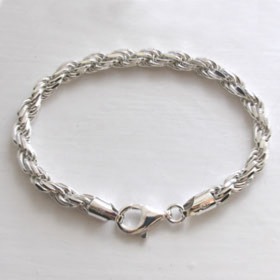 All our jewellery is packed with care in smart presentation boxes. 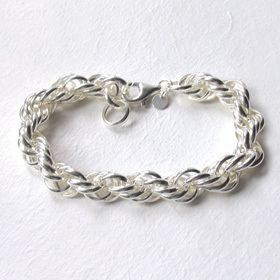 Italian sterling silver solid rope bracelet, width 6.0mm.